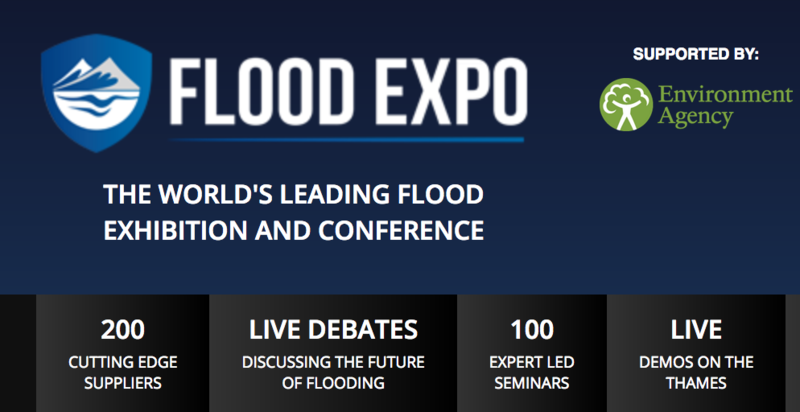 This Wednesday 27th and Thursday 28th September, Flowline are attending the Flood Expo event at the Excel Centre, London. This is an exciting opportunity for our highly skilled team to network at the world’s largest exhibition with 200 suppliers and 100 expert speakers. If you do see at the event, be sure to say hello we certainly could not miss ‘the conference designed to help the most progressive flood professionals and property owners, discover the latest innovative products, services and strategies that transform the way flooding is predicted, prevented, and managed’.